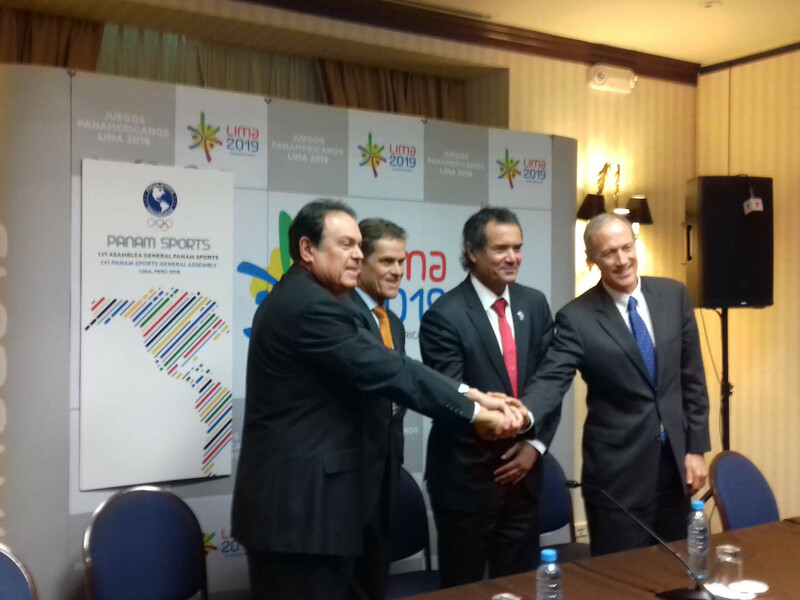 Lima 2019 President Carlos Neuhaus presented a progress update on the final day of the Panam Sports General Assembly here today. Panam Sports technical commission chair Michael Fennell and coordination commission head Keith Joseph also offered assessments of preparations. Transport was highlighted as one of the major challenges for organisers, with Neuhaus acknowledging one of the problems of being a metropolis is that Lima had difficulties with traffic. He claimed measures were in place to ease fears over traffic, ensuring athletes and spectators will be able to reach competitions on time. The Lima 2019 President said a Games lane would be in operation, while organisers also look set to be able to count on support of the Government and Peruvian army should it prove necessary to further ease congestion. “We will establish a Pan American lane, which connects Lima with the Videna venue complex," Neuhaus said. “Many venues are in the Southern part of the city. “We are going to control the traffic in the area, as it is closer to the Pan American Games Village. “This time of year the traffic reduces by around 20 per cent. “The Government are considering making the day of the Opening Ceremony a national holiday for public sector workers to mitigate potential transport issues. “This would also help promote internal tourism and allow them to travel in Peru. “There are also some complimentary works taking place. The Lima 2019 President claimed work in improving the city's transport system would serve as a legacy of the Games, insisting the multi-sport event would leave a "better connected city." Neuhaus stated that municipality and regional elections are set to take place in the coming months, which could change the authorities organisers work with. 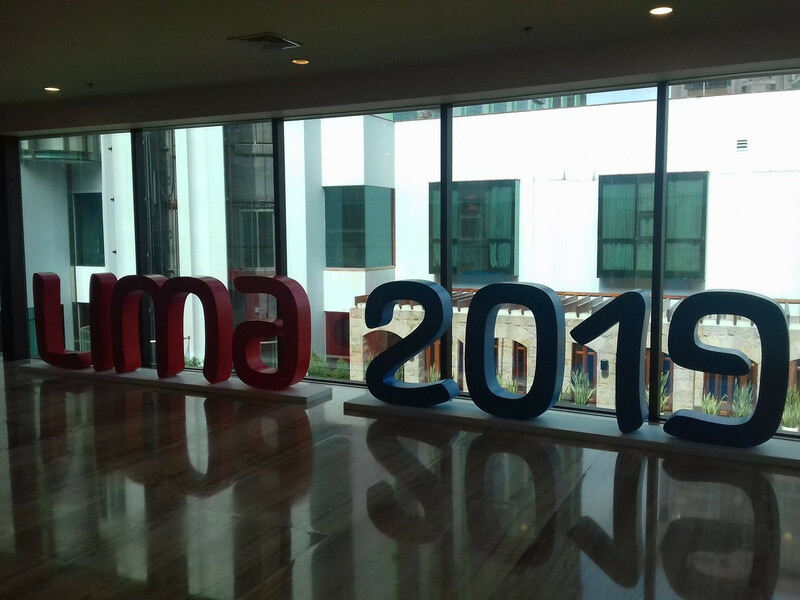 He claimed Lima 2019 would immediately hold meetings with the authorities to stress the need for their support on ensuring a transport solution. Athletes and officials may also be able to use a train located near the Athletes Village, Neuhaus added. Responding to a request for further clarification from Panam Sports President Neven Ilic, Neuhaus added organisers will simulate the routes which will be taken by athletes to aid their efforts. "There will be detailed routes," he said. "We will simulate the routes and we are sure the complimentary work will help. "These mitigations will help us to have good Games. The Games are set to take place from July 26 to August 11 next year.